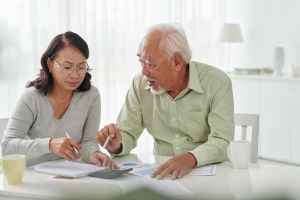 Estimated monthly expenses for this provider are around $4,159. This is above the Brookfield average of $3,161. The cost average for Wisconsin is approximately $2,984, versus $2,713 nationwide. 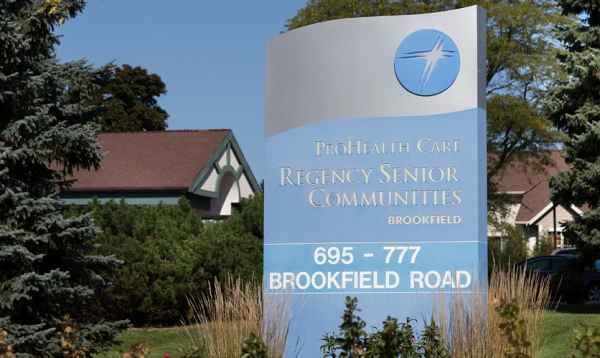 Situated in Brookfield, Wisconsin, Regency Brookfield offers senior housing in a caring facility for elderly people. The neighborhood this community is located in is a mostly upper class area, with an average per-family income of $89,289. It has a dense population, with about 21,686 residents in the zip code. They are conveniently located, with retail shopping, churches, and medical services all in a short distance. They're located only 1.5 miles from Wheaton Franciscan Healthcare- Elmbrook Memorial. There are 9 drugstores within 1 mile of the community. 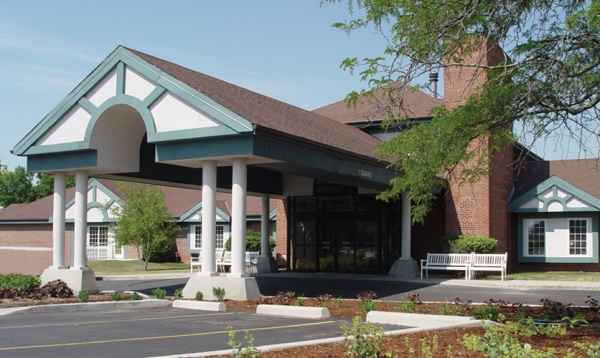 Additionally, there are 27 churches within four miles, including Church of Jesus Christ of Lds, Brookfield Presbyterian Church, St John's Lutheran Church, and Andrews Dennis M.
Regency Brookfield offers assisted living and independent living. 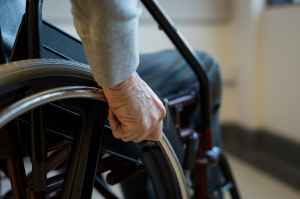 They can care for individuals who require assistance with daily tasks but who also desire to maintain their independence to some level. 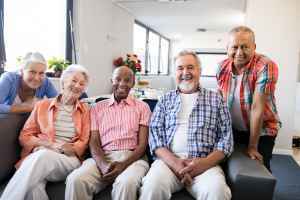 They can also provide for individuals who are healthy and active and who desire to live among other senior citizens and enjoy amenities like house cleaning and on-site maintenance in a fun, social environment. 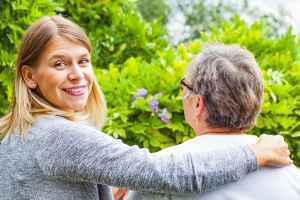 This community has multiple personal services including laundry service, transportation assistance, a staff available 24/7, and assistance with money management. 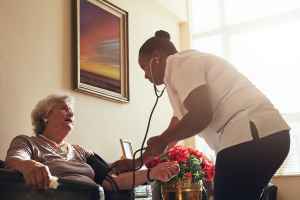 In addition, they have a myriad of health services such as stroke care, physical therapy, nurses on site, general help with personal care, and help with medication. They also have lots of living choices like single bedroom suites and two bedroom suites.